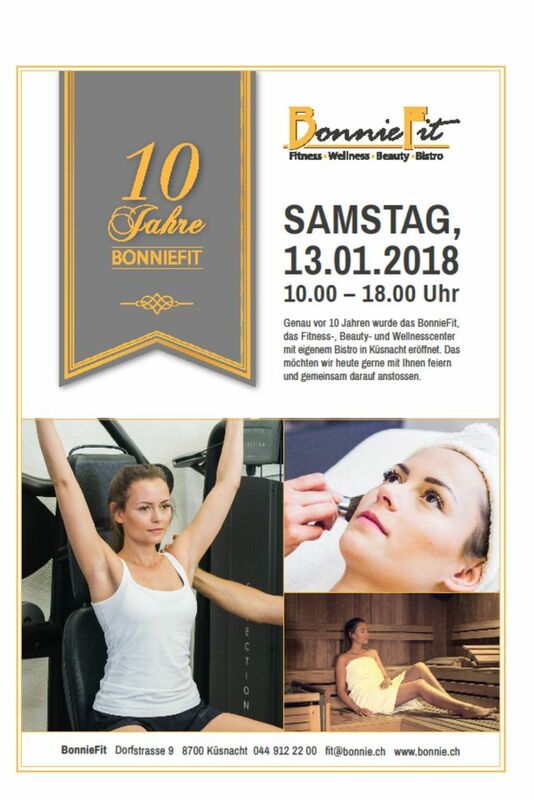 Whether for only a moment, or continually enjoyed over the course of a year, the sauna and steam bath at BonnieFit are the perfect complement to a workout or a massage. It offers a great way to soothe tired muscles, loosen up stiff joints and unwind after a long day. In addition, the relaxation lounge is a comfortable retreat where you can relax at your own pace before moving on to your next BonnieFit experience. We also feauture organic cereal blends, mineral supplements and herbal teas.